What’s The Quick, Easy Way To Reroute Traffic? Music City. The Grand Ole Opry. Titans football. And…green asphalt for utility cut repairs? Can EZ Street Cold Asphalt Duke It Out With Old Man Winter In The Mile High City? 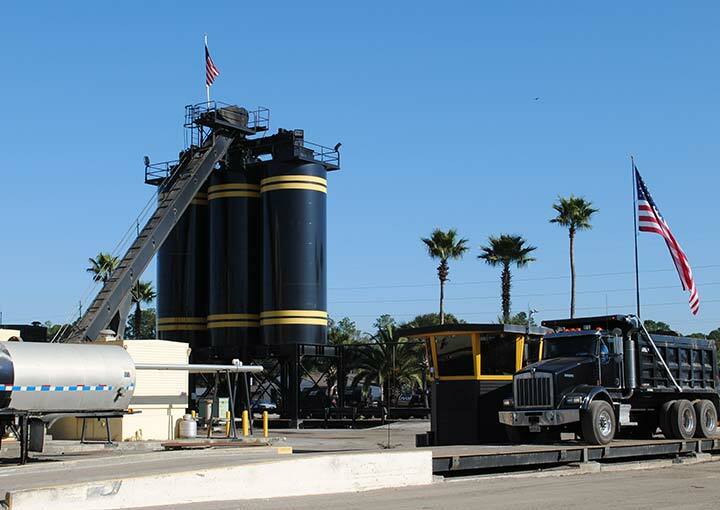 Just Ask Colorado Asphalt Services, Inc.
What do you do when you’re a small Caribbean island nation with a bustling tourism trade, a vast global financial industry, and a communications infrastructure that needs an upgrade? You don’t need to be any kind of a traffic-flow savant to look at this intersection and realize that it’s going to be a beast—closed lanes, congested traffic, and your guys in the road. This application at the junction of Gladstone Street and Kickham Street in Clonmel. A Water main break under the road here at Route 43 (a major state highway) north of 176, heaved up the road pretty good. Hoonah, Alaska (population 860; 1300 in the summer) is only 30 miles from the state capital of Juneau. 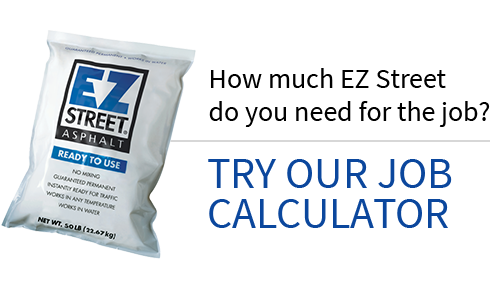 A recent university study by James Bearden, shows a cost savings of 72% when using EZ Street cold asphalt compared to hot mix asphalt repair. The District of North Vancouver uses EZ Street cold mix for service trench reinstatements for their Waterworks Department. During this utility cut reinstatement, each lane of traffic was reopened to traffic immediately after compaction. In April of 1998, the Miami-Dade Water & Sewer Dept. placed approximately 70 tons of EZ Street Cold Asphalt in a utility cut 100 feet x 36 feet. When concrete fill won’t cure fast enough, contractor turns to cold asphalt product for surface course.